Reposted from the Juniata Valley Council Program Development Committee. Registered scouts, 15 years old and above, should take the time to review this survey. It’s a great opportunity for you to give feedback on what you would like to see at summer camp. 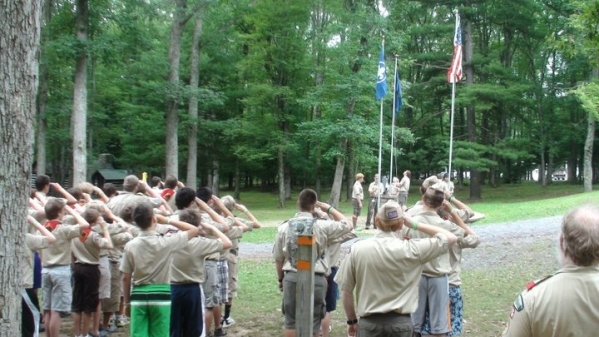 In an effort to offer older scouts between the ages of 15 and 18 additional program, the Seven Mountains Scout Camp Alumni Association established a Program Development Committee to review the summer camp program. Currently the committee is conducting a survey for all scouts between the ages of 15-18. Your input can help us understand what type of older scout program scouts would like to see. We estimate this survey would take approximately 3 minutes to complete. We appreciate your response by March 4. If you have any questions please contactsevenmtnsalumni@gmail.com or if you require technical assistance, please emailweb.adviser@monaken.org.